Posted by admin on Feb 6th, 2019 and filed under Frontpage. You can follow any responses to this entry through the RSS 2.0. Both comments and pings are currently closed. 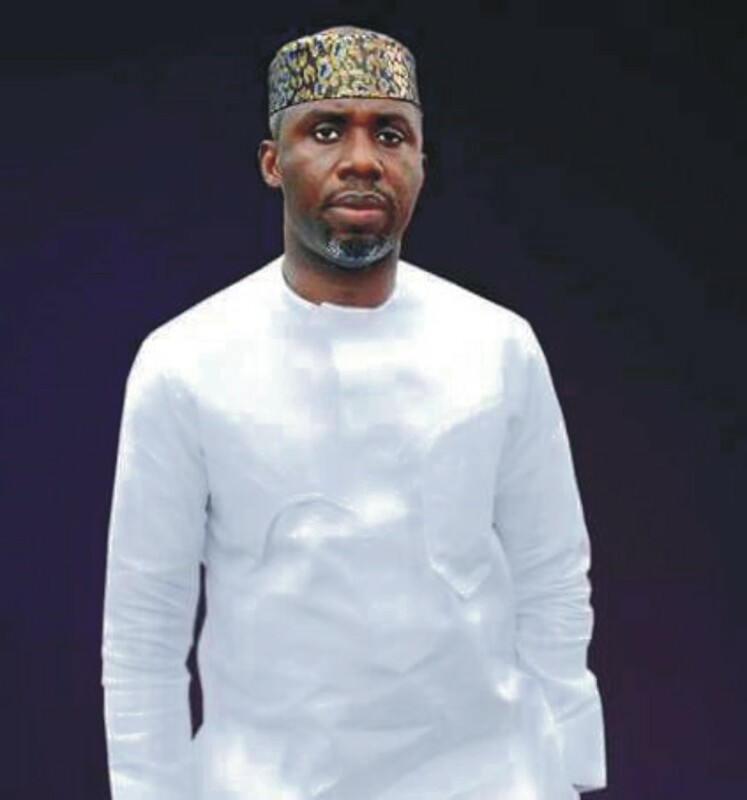 The chances for the Action Alliance, AA, Imo State Governorship candidate, Ugwumba Uche Nwosu to emerge winner in March 2019 guber election is becoming clearer following the result of the recently conducted online opinion poll organized for top six candidates. Uche Nwosu in a poll set up by a group of Imo based Journalists under the aegis of Imo progressive Journalists emerged winner with 28 votes thereby topping his closest rival of the APC, Senator Hope Uzodinma who polled 23. The likes of Hon Emeka Ihedioha (PDP) polled 19 votes, Senator Ifeanyi Araraume (APGA) 11 votes, Chief Ikedi Ohakim (Accord) 4, and Chief Tony Nwulu (UPP) no vote. The online poll which started on the eve of Feb 1, 2019, and ended in February 5, 2019 saw online participants identifying with their respective candidates. The organizers of the poll earlier in their introduction described the poll as a means of testing candidates online popularity and acceptance by Imolites living at home and in diaspora. It could be recalled that Nwosu had also won an earlier online poll organized by Rescue Mission aide, which propelled the repeat of the exercise to actually ascertain each candidates acceptance. Trumpeta correspondent who monitored the opinion poll discovered that though the online exercise could not be obviously considered as the determinant for who carries the day in the March 2, 2019 governorship election, it is another way of unveiling the people’s choice, and reasons why the next governor of Imo would emerge from the 6 contestants. Meanwhile, the upcoming elections has been categorized by intrigues judging from the avalanche of guber candidates, individuals, groups and forums that have been applying available means of dousing tension from the electorates. Unperturbed by the outcome of the primary election of the APC, Nwosu joined AA where he brandishes the party’s flag as the candidate. Reacting on the result of the online poll, the State’s commissioner for Transport and die hard supporter of Uche Nwosu, Prince Lasbery Okaforanyanwu described the outcome as a good omen. He said Nwosu’s candidancy is sanctioned by God, and receiving the massive support of Imolites, both young and old. Prince Okaforanyanwu described Ugwumba Uche Nwosu as a destined child whose time has come, adding that his constant victory in debates and online polls is an introduction to a landslide victory in March. While urging the Imo electorates to vote for Nwosu for a continuation of quality free education, sound medicare, adequate security to lives and property, massive youth/women empowerment, urban/rural renewal policy, poverty alleviation and agricultural revolution, Okaforanyanwu submitted that March 2 shall be a day of laughter and jubilation for a resounding victory of the Action Alliance. The Oru East born politician expressed optimism that Imo State, under the administration of Nwosu would record more giant strides from where governor Okorocha would stop.